18 September 2018 - Ag Tech Innovation GATEway - The first ever GATE showcase of its ag tech cohort. 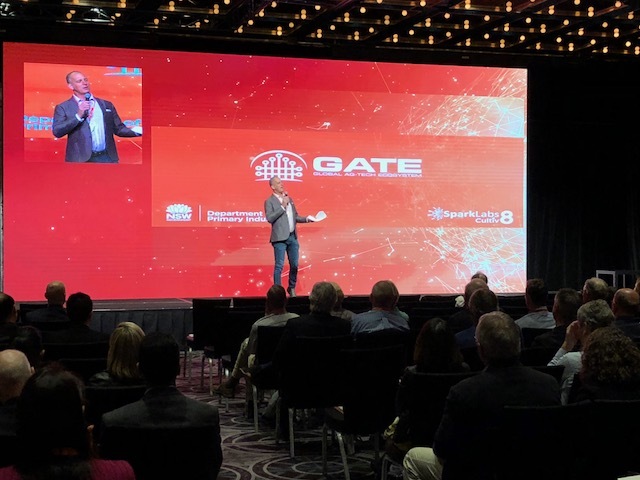 Featuring Ed Halmaygi, chef and food ambassador from Channel 7's "Better Homes and Gardens" followed by nine new ag tech start ups who have been championed at the GATE. For details on presentations view the projects page.